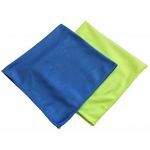 If purchasing 120 pieces or more please visit our Microfiber Wholesale Section for the bulk discounted price of $0.82 per cloth. Our heavy cloth is our most plush and premium microfiber that we offer! It weighs a whopping 70 grams! 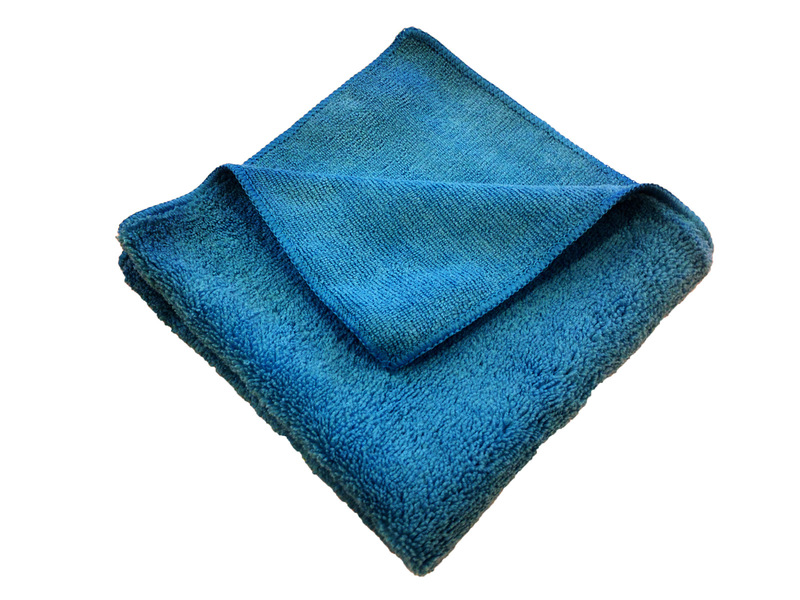 The heavy cloth has one side of standard pile (length of microfiber follicles) and one side with double the length of pile. 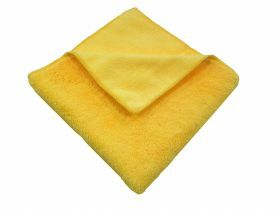 This makes for an excellent cloth in the auto, medical, and cleaning industries, however, has many other daily functions for any other industry. 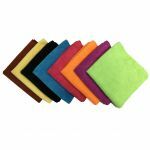 The extra pile length makes it more absorbent, softer, and much plusher than any microfiber we offer! 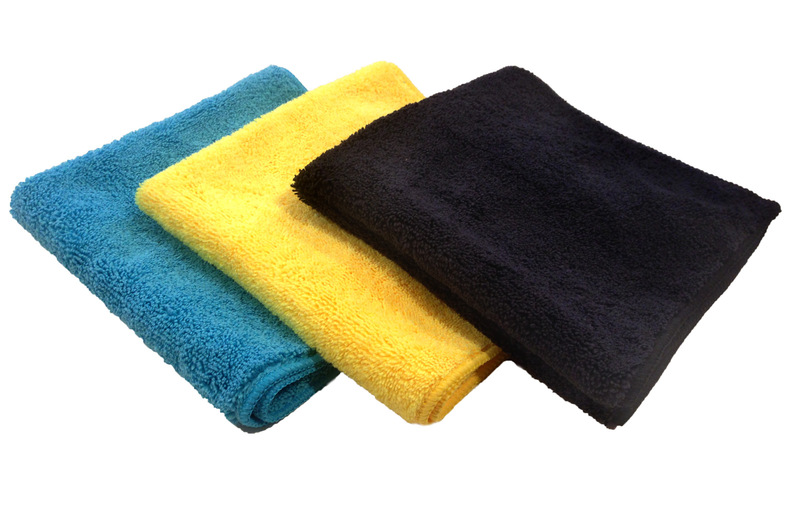 I use these towels for Auto Detailing. 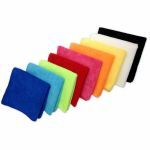 I use them when I'm preforming a paint correction or ceramic coating. When my towels arrive I store them in zip lock bags. 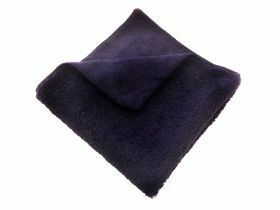 I've used these towels unwashed on a freshly polished black car. I didn't have any marring of the paint at all. These towels are freaking awesome and the price is bananas. 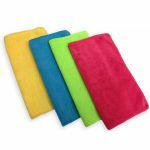 These 16" by 16" Microfiber Towels are the BEST towels that we buy. I not only sell these towels and never have a return, but I also use them. I literally use them over and over with NO problems. The many different colors will match if you're color coordinated. The lowest price you will find, plus great sales personal to work with. My wife and I just want to say, thank you MaximMart for your great products. These are very good cloths and the price is good as well. 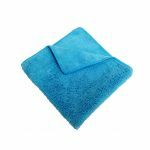 I did find out the hard way though you should wash them first before using them for the first time or they will just push your cleaner around. If you use light colors for the body of a vehicle like I do, you can either presoak before washing or if they are really bad then trash them and buy new ones. At the price for 24 it's not a big cost.